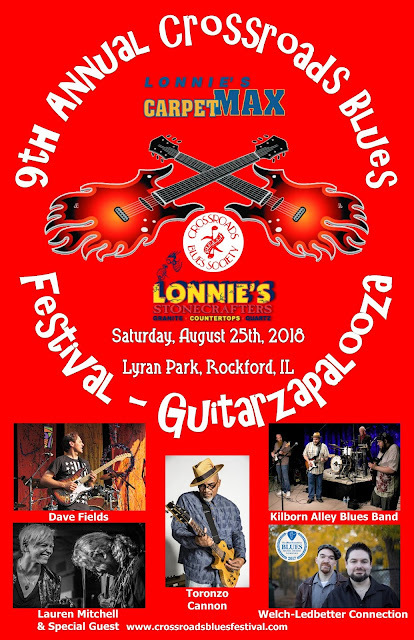 Crossroads Blues Festival: 2018 Festival Lineup Set, Lonnie's Carpet Max and Stone Crafters Are On Board as Fest Sponsors! I would definitely love to be a part of this, sign me in! If something great in happening in one of the venues in Chicago, I want to know about it and I want to be a present. I love the blues and the jazz and I think it’s the soul of the music. I'm from a small town in south Louisiana. 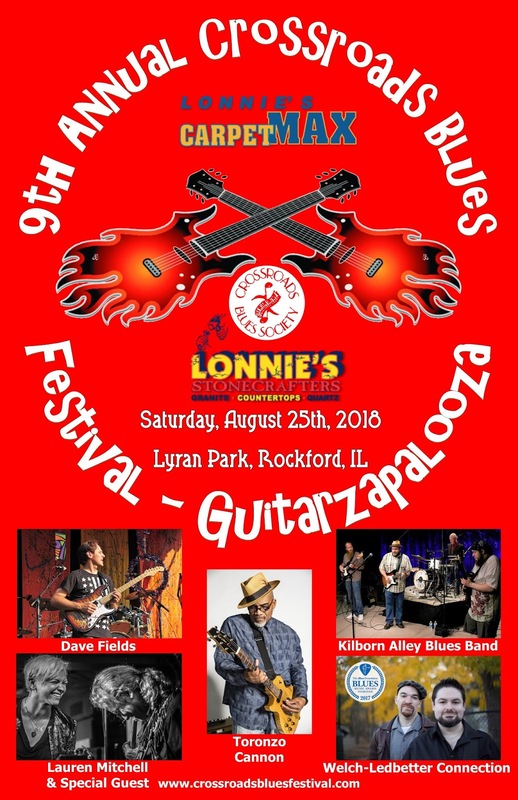 I grew up with some great blues artists from the area and would love to see them in the Crossroads Blues Fest lineup. Takealook at these guys. They also know somegreatartist from the area who would be great additions to future Crossroads Blues Fests, na.let Brother Dege and the Bretheran of Lafayette, LA and Bishop Gunn of Natchez, MS.